Kyoto is just such a perfect combination of nature, culture and modern life. The city is completely surrounded by ancient temples, each one more picturesque than the other. 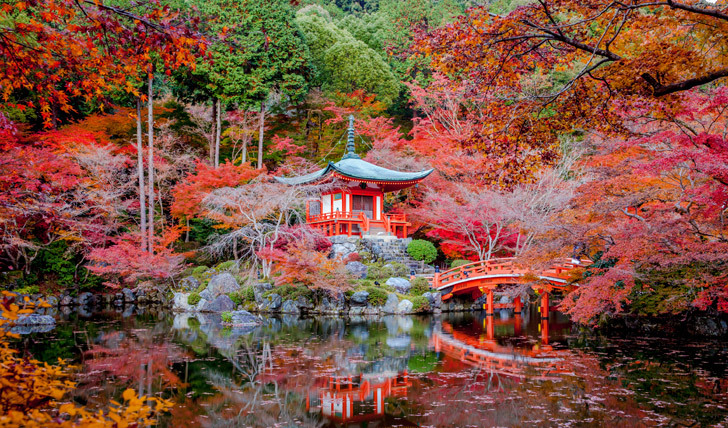 In autumn, the ruddy reds of maple trees look stunning against the ornate ancient temples and serene rolling mountains. Although it’s incredibly historic, Kyoto is also a thriving modern metropolis, with a scenic canal-lined centre full of Tokyo-style shops. Don’t go without sampling kaiseki dining, a region-specific style that involves multiple small courses, exquisitely presented. Stay in traditional ryokan guesthouse – expensive, but you’ll get the full Japanese traditional experience, from sleeping on tatami mat floors to a ceremonial tea. Those gothic black buildings, especially the black spire of the Walter Scott monument, create an atmosphere unlike anywhere else. Narrow alleyways run up and down the hills of Edinburgh, with winding between the blackened buildings, for endless exploration. It’s such an artsy, vibrant place, with hidden galleries and quaint eateries everywhere. The famous fringe arts festival which takes over the city in August ensures there are events year-round. 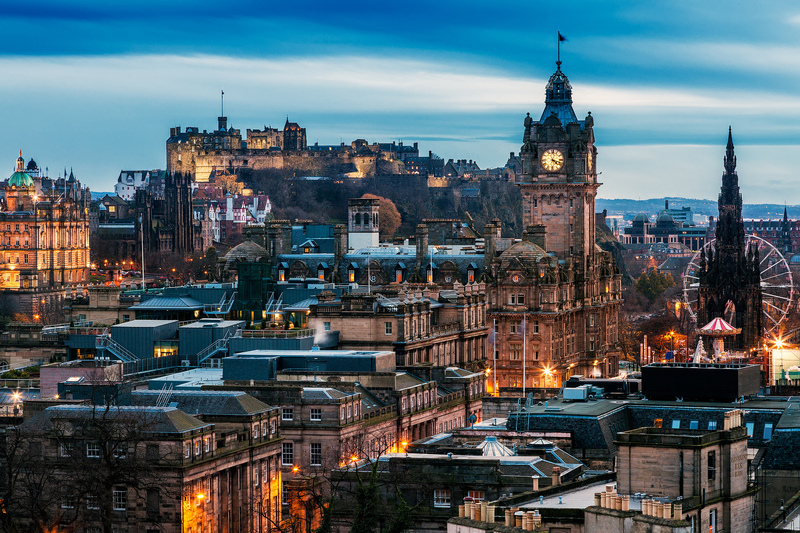 Look out over Princes Street from the Royal Mile on a clear day and you can see a stunning view of the coastline and the far-off mountains of northern Scotland. India has so much diversity in atmospheres it’s hard to pick one place to highlight. I have a particularly soft spot for Mumbai, with its hectic pace, chic upmarket areas contrasted with the chaos of markets and daily life. 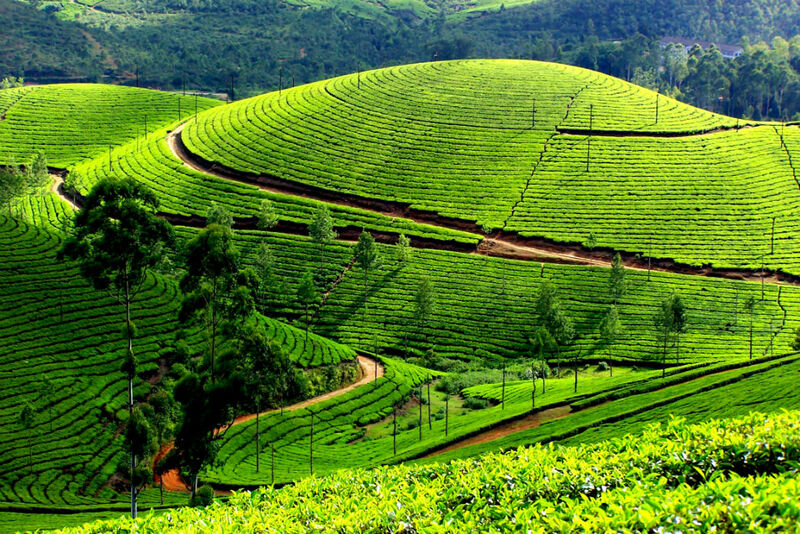 But Kerala, the Indian state on India’s western coast, is like some kind of dream. It has lushest jungle you’ve ever seen, teeming with more animal life than you thought possible, interspersed with little towns featuring Portuguese architecture. Southern Indian food is served in little piles on big banana leaves, with fragrant fish curries and coconut-inspired sambals. Winding through these jungles on the area’s traditional woven houseboats with the setting sun and the murmur of insects makes for a fever dream you’ll never want to leave. The atmosphere in Morocco feels like you’ve travelled to an alternate reality, where everything has been painted rusty red and teal blue. The place is just thriving with colour, and Marrakech is the centre of all this, with its endless winding alleyways, turrets piercing the pink sky. Every peaching building obscures an ornately tiled courtyard, and features a rooftop vista that is incredibly romantic just a dusk, when the calls to prayer echo out across the city. 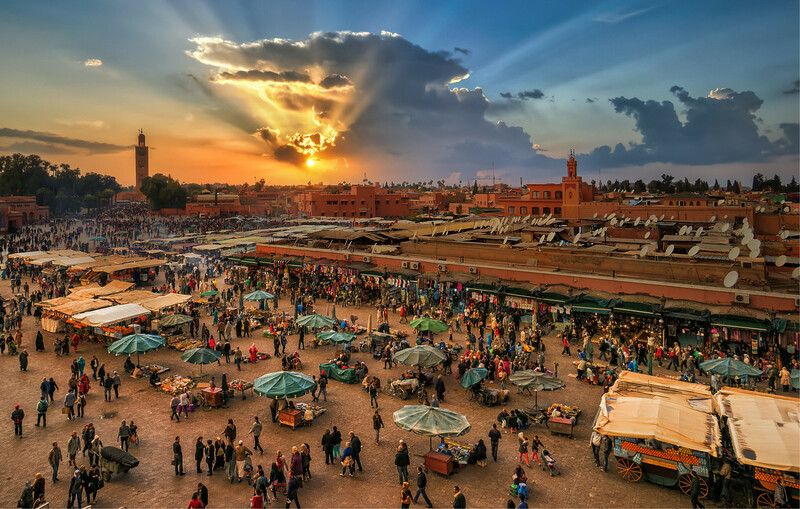 Venture out to the famous Jemaa el Fna market at night, and sample incredible local delicacies from aromatic tagine to fragrant pastilla pie. Blending incredible historic French architecture with the hyper-modern skyscrapers, Shanghai just feels like an exciting place to be. The Bund, the historic British district running alongside the waterfront, is just so elegant; sipping a cocktail on one of the rooftop bars here while looking out at the spire of the Oriental Pearl Tower across the bay is a beautiful experience. 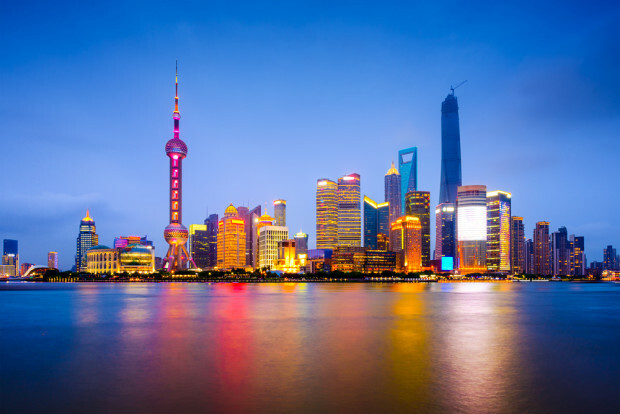 While the city may lack any historic monuments as great at the Forbidden City in Beijing, Shanghai makes up for it with its mix of authentic Chinese urban life and cutting-edge chic culture. The traditional longtang alleyways, winding with both tiny traditional shops and chic fashion houses, offer hours of atmospheric distraction. First thing in the morning, the city’s bamboo-lined parks are packed with old ladies doing Thai Chi, and dim sum is available everywhere, steaming fresh in the city street.